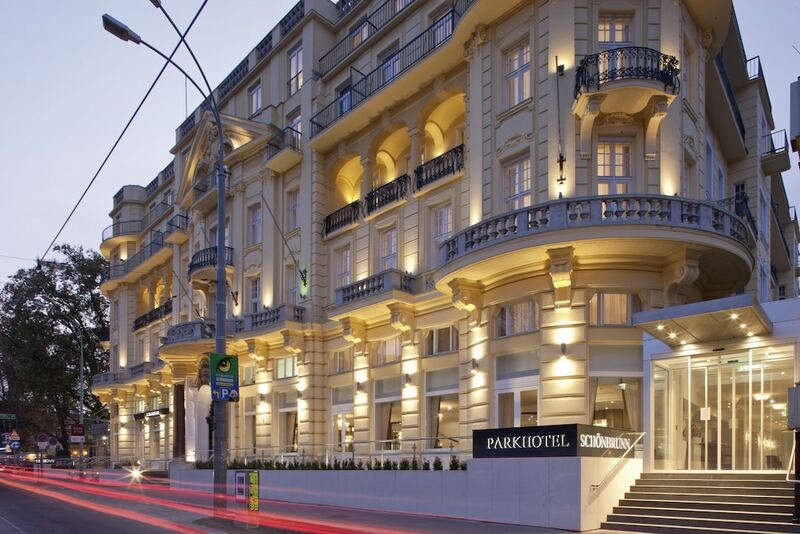 Located in Vienna (Hietzing), Austria Trend Parkhotel Schönbrunn is within a 15-minute walk of Schoenbrunn Zoo and Schoenbrunn Palace. This 4-star hotel is 1.3 mi (2 km) from Schoenbrunn Bad. Make yourself at home in one of the 312 guestrooms. Complimentary wireless Internet access is available to keep you connected. Conveniences include phones, as well as laptop-compatible safes and desks. Enjoy a satisfying meal at Restaurant im Wintergarte serving guests of Austria Trend Parkhotel Schönbrunn. Wrap up your day with a drink at the bar/lounge. Buffet breakfasts are available daily from 6:30 AM to 10:30 AM for a fee. Featured amenities include a 24-hour business center, dry cleaning/laundry services, and laundry facilities. Self parking (subject to charges) is available onsite.